Downing IP are an Intellectual Property firm specialising in Patents, Trademarks and Design Protection for companies from small start-ups to multi-national companies located in Watford, Hertfordshire. Our patent attorneys and trade mark attorneys work closely with businesses to protect your ideas and produce effective and affordable strategies for protecting your brand, invention or design. Our experts are on hand to provide advice where needed and our aim is to ensure we protect our client’s interests at all times. Our Head Office is conveniently situated locally to Watford in Beaconsfield, Buckinghamshire. We like to meet with all our potential clients prior to starting work with them and provide a free introductory meeting with one of our specialists to discuss our services and to see how we can help. Our specialists are high regarded in the industry as they are able to bring a wealth of experience and knowledge to helping you protect your business. Patents are grants made by national governments and protect new inventions. They give the owner the right to stop others from making or selling their invention. There are many types of ideas and inventions you can patent including; a new product, a new and useful industrial or technical process, a new application of a scientific theory, and certain types of computer programs, to name a few. It is important that when you draft your patent application that you get it right! In order for your patent application to be considered, you need to file an application clearly highlighting the unique aspects of your invention. You also need to detail how the invention is made or manufactured and this is how Downing IP can help. We can help at every stage of the patent process and more importantly ensure all requirements have been met. The granted patents alongside some applications are subject to frequent renewal fees. We will track these fees and ensure that if you want them to be paid - and the patent maintained - the fees are met. There are also many deadlines to meet from being filed to be granted and beyond. At Downing IP we can use our skills and experience to persuade examiners of the merits of the application. 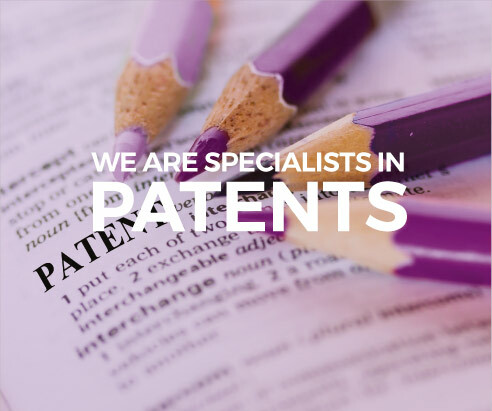 We work with many companies in the Watford area who want to ensure that the invention, product or idea they wish to patent gets the best possible protection in the countries where they intend to market it. Take a look at our Patent Services. If you’re a company in the Watford, Hertfordshire area looking for help with trade mark registration and protection then Downing IP can help. We will search marks to clear them for use, help you to choose which mark or marks to register and for which goods and/or service. The first step when applying for a Trademark is to check that it is not already registered or that there is not anything similar already registered. There is currently no legal requirement to register a Trademark. But if you want to protect your brand we highly recommend you Trademark your logo, symbol, design or words. Trademarks are also important assets to your business as they help to identify you to your customers. We can use our knowledge to optimise the filing program and for example, we can suggest ways of reducing the number of trademark filings or get more out of the proposed applications by carefully drafting the specification or selection of the mark to register. If you want to protect your Trademark in other countries than the UK you will need to apply to each country individually as trademark laws vary, this is an area Downing IP know well. 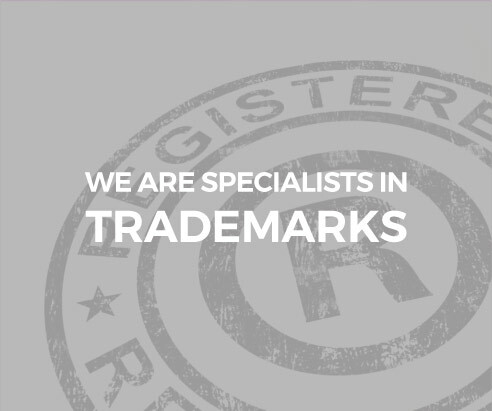 Take a look at our Trademark Services. Design protection relates to the shapes and other aesthetic features of your products. 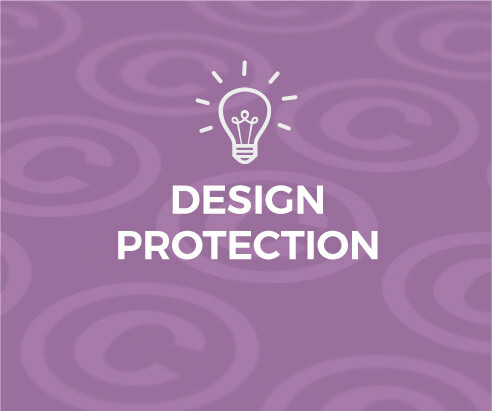 If you’re a company based in Watford looking to protect your products design, then you might want to speak to one of our specialists in design protection. The purpose of protecting your design is to stop others from copying it or encroaching too closely with their own designs. As Intellectual Property experts our expertise lies in helping to recognise the design features that should be highlighted, in order to ensure the best and most comprehensive protection for your product. If you’re a company in Watford looking for confidential advice on design protection, trademarks or patents, you can contact one our IP specialist/ patent attorneys on 01494 422626 or fill in our online contact form. Watford contains the head offices of a number of national companies such as J D Wetherspoon; Camelot Group, operator of the National Lottery; construction firm Taylor Woodrow; Haden Young, the building services division of Balfour Beatty; Bathstore, the largest bathroom retailer in the UK; Mothercare; and coach operator JJ Kavanagh and Sons. It is also the UK base of various multi-nationals including Total Oil, TK Maxx, Costco, Vinci, Beko and the Seventh-day Adventist Church. The Watford and West Herts Chamber of Commerce support businesses who are relocating to the area. Their vision is to highlight Watford, West Herts and Hertsmere as outstanding business destinations on both a national and international platform. Watford is an excellent place to live and work. The town has excellent road and rail links, a thriving business community, and a growing town with new infrastructure being delivered over the next five years including the Croxley Rail Link (which will see the linking-up of the Tube network with National Rail Services); the Charter Place Redevelopment; and, Watford Health Campus.